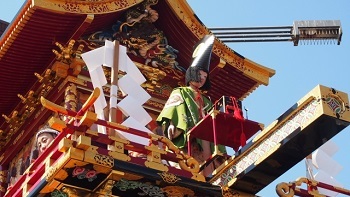 New Luxury Takayama Tour Packages! 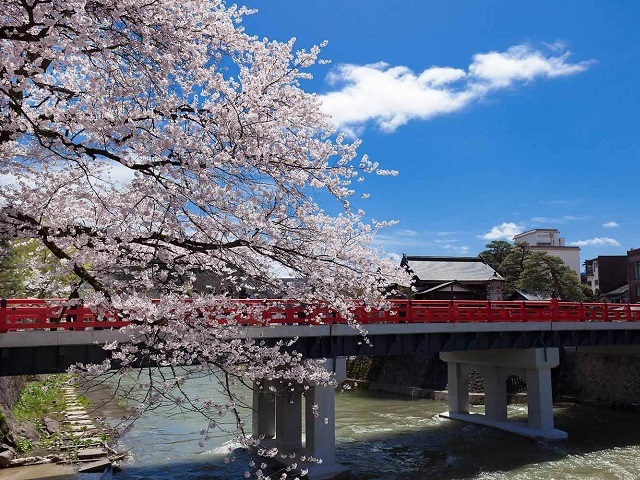 New for 2019, Japan Deluxe Tours is proud to announce our new line of Premium Japan Tour Luxury Packages available for our Spring Cherry Blossom Takayama Festival Japan Tours. Instead of the usual hotels offered on our Takayama Festival Tour packages, we've upgraded the hotels in Tokyo, Kanazawa, and Kyoto to provide you with a luxurious stay. Enjoy the magnificent Nikko Daiba, one of our top rated hotels in Tokyo before we make our way to the charming Hoshokaku Ryokan hotel in Takayama. Guests can enjoy a comfortable hot-springs stay at the Hoshokaku after a lively day of excitement at the Takayama Festival. The Hoshokaku is the perfect place to unwind after a day of exploring the sights during our Takayama Festival Japan Tours. Following our premium stay at the Hoshokaku, we will make our way to Kyoto's Rhiga Royal Hotel's Executive Floor. At the Rihga Royal, enjoy the night at your leisure in comfort in the large, relaxing rooms with views of Kyoto. Our Premium Japan Tour Luxury Packages are designed to give you the maximum level of comfort in your hotel without missing any of our top rated destinations or attractions featured on our Takayama Festival Japan tours for spring. 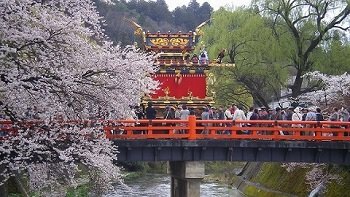 Interested in our new Luxury Premium Small Group Tour | Takayama Festival - Cherry Blossom Tour packages? Check them out and be sure to sign up while spaces are still available!